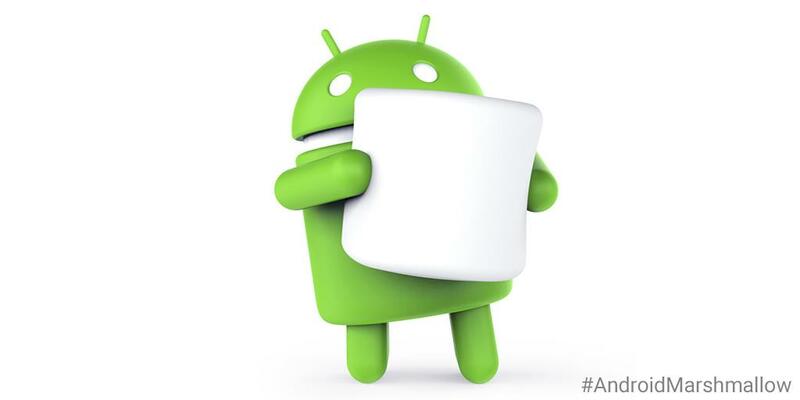 With the new name, Google will be releasing a final developer review for Android Marshamallow with SDKs for Android 6. It would also be possible for the developers to start making and publishing apps that have the latest APIs. Along with the name, Google is releasing a final developer preview of Marshmallow, and SDKs for Android 6.0 — Marshmallow’s official build number. Developers can also start publishing apps to Google Play that have all the latest APIs (currently level 23). Previously, Android tweeted the picture asking the audience what the ‘M’ would stand for? 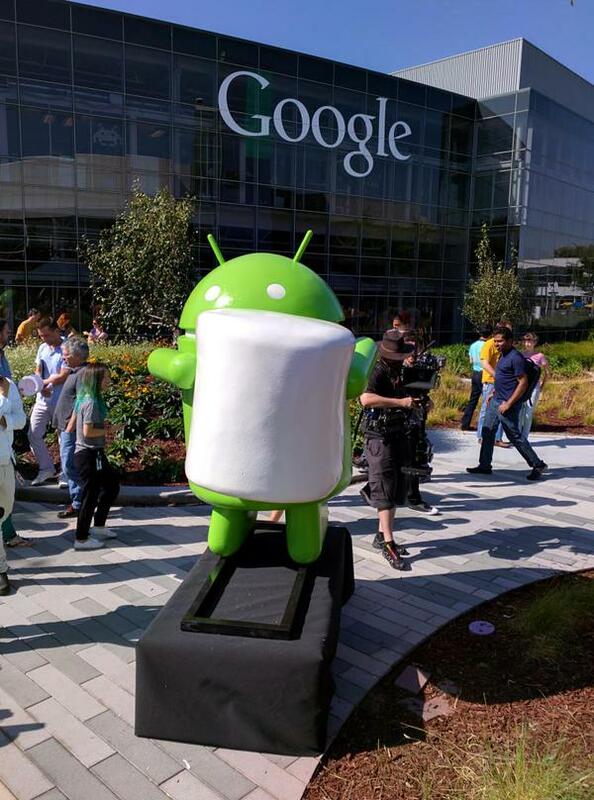 A statue of the latest Android version was in the Google premises, but of course covered until now. Developers are also encouraged to test and run the new permission model for their apps and to also check for support for the fingerprint sensors and power saving mode. Like the new name? Let us know in the comments below!